St Patrick’s Day March 17th will see the celebration of a new kind of green as new company ‘Green Carbon Ltd’ is launched at the Westin Hotel. 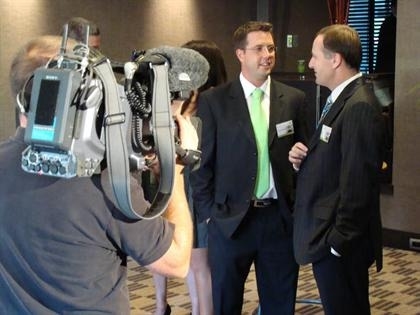 Seeby Woodhouse, founder and director of the new company will be joined by Leader of the National Party John Key and CEO of the Sustainable Business Council Peter Neilson to celebrate the launch of one of New Zealand’s first ever certified carbon credit trading companies. In the past 18 years New Zealand’s greenhouse gas emissions have risen by 28%. Under the Kyoto Protocol New Zealand has until 2012 to limit its levels of greenhouse gas emissions to 1990 levels or will face serious environmental and economic consequences. 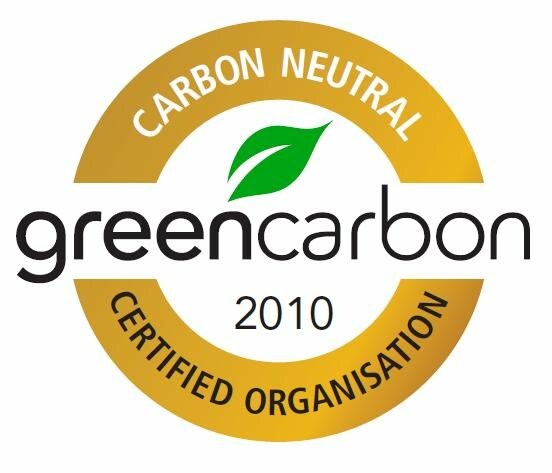 Green Carbon is designed to help businesses reduce their carbon footprint, by providing New Zealand companies with internationally certified carbon credits which prove they’ve embarked on the processes of achieving carbon neutrality. 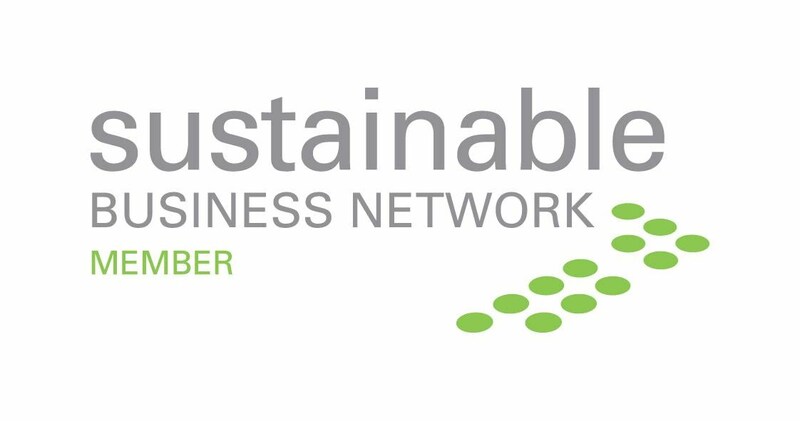 “Our mission is to help businesses change the way they think about the environment and make positive steps towards a low-carbon economy. Green Carbon provides a simple pathway for New Zealand businesses to offset their greenhouse gas emissions and become carbon neutral,” says Woodhouse. Leader of the opposition John Key welcomes the launch of Green Carbon, “Green Carbon has an ambitious and worthy vision for helping kiwi businesses become carbon friendly. This initiative is a great example of how NZ entrepreneurs can tap into the economic opportunities posed by a carbon conscious world,” says Key. New company director, North Shore entrepreneur Seeby Woodhouse is best known for starting up and running a number of businesses over the years, including internet service provider company Orcon which he built from inception into a multi-million dollar business. In 2007 Woodhouse sold Orcon to Kordia for $24.3M. In 2004 he was also recognized as the New Zealand Young Entrepreneur of the Year and Hi-Tech Young Achiever of the Year. With Orcon behind him, Woodhouse developed an increasing interest into Global Warming and the environment and decided to investigate business ideas within eco and sustainable industries. 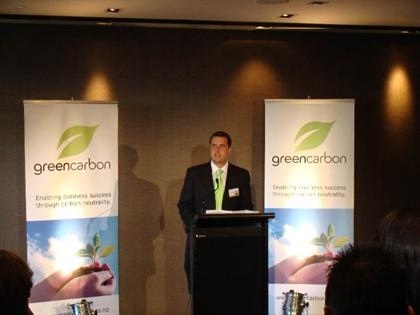 Woodhouse has consequently sold up all other business interests to focus on his new venture Green Carbon. Woodhouse believes that solutions to global warming will come from commercial realities and consumer desires, rather than government legislation and intervention, “It’s just a matter of time before all smart companies realize that going Green is most definitely good for business. Consumers are increasingly influenced by the want to buy products that are eco friendly and sustainable. And so to there is a growing expectation that the retailers and companies behind these companies are responsible for their environmental output,” he says. When purchasing carbon credits from Green Carbon your company will first undergo a process to calculate your emissions - the result is your ‘carbon footprint’. Then the corresponding number of carbon credits will be recommended to offset your carbon footprint, resulting in the company’s new status of ‘Carbon Neutral’. This enables sustainability reporting on greenhouse gas [GHG] emission performance with increased consistency and transparency. “All businesses are responsible to some degree for the emission of greenhouse gases. I hope that Green Carbon will proceed a simple yet meaningful solution for New Zealand businesses to implement better sustainable business practices and promote the process and review of sustainable development,” says Woodhouse. 74% of the British Population say that more information on a company's social and ethical behaviour would influence their purchasing decisions. MORI, CSR study 2003. A short video clip of the launch event is available at YouTube here.